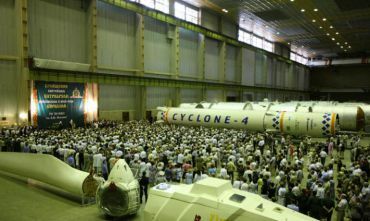 Dnepropetrovsk plant them. 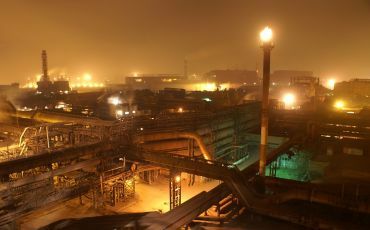 Petrovsky one of the twenty largest steel producers in the world. This modern complex has assets not only in Ukraine but also in Russia, Kazakhstan, the Czech Republic, Italy, USA, Canada and South Africa. Products are used in thermal power generation, industrial engineering, mechanical engineering and agriculture. 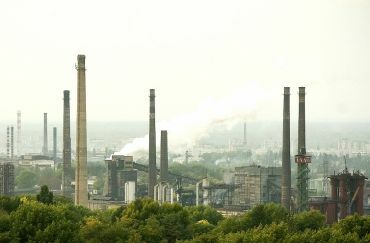 The plant was one of the lowest cost steel producers in the world. The company`s success is due to the powerful human and technological potential. 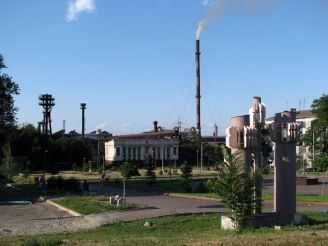 In May 2014 the plant celebrated its 127 years. Here are constantly being developed and produced new products, introduce advanced technology. Evraz plays a huge role in the economy. Follow the process of formation and development of Petrovka, visit the National Museum of history of the plant, which is located in the administration building. He is recognized as one of the best public museums in the region, and its exhibitions and expositions repeatedly took first place. Funds of the museum includes more than 20,000 items covering the history of the company in the late 19th century to the present day. Every year it is visited by more than 10,000 people, including guests from near and far abroad. 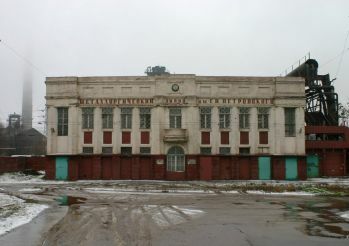 People`s History Museum is located at the plant Kalinin Prospect, 67 is open on weekdays from 8:00 to 16:30.